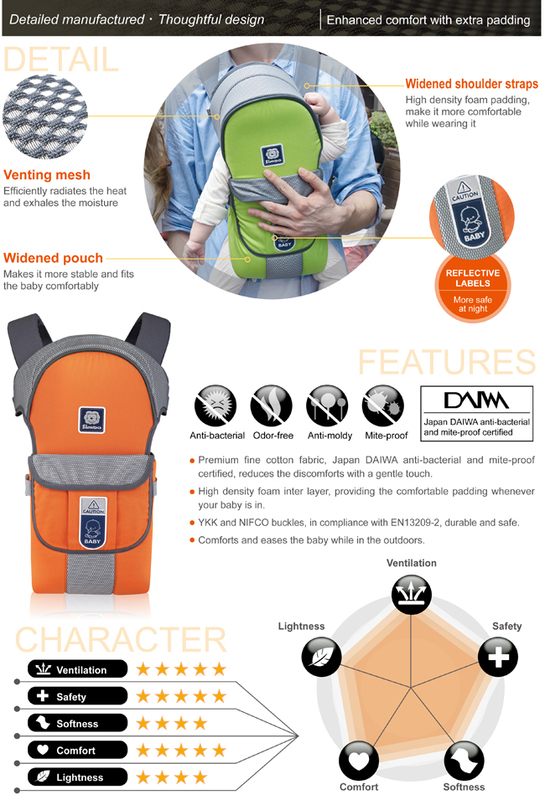 reduces the discomforts with a gentle touch. 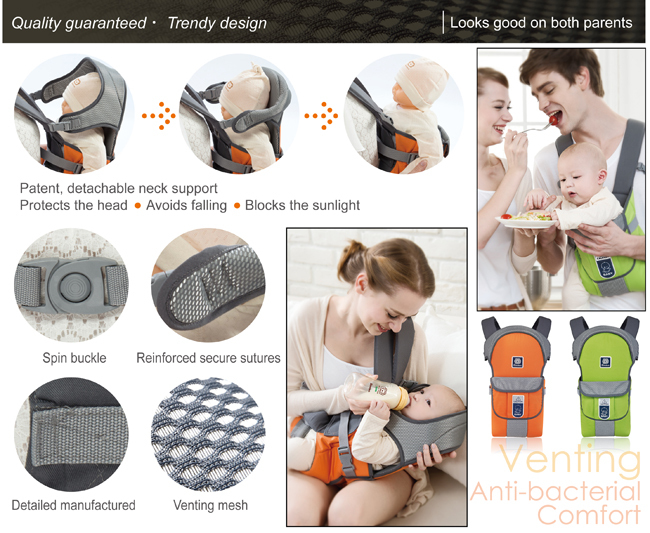 2.Double-layered high venting mesh fabric, efficiently radiates the heat and exhales the moisture. 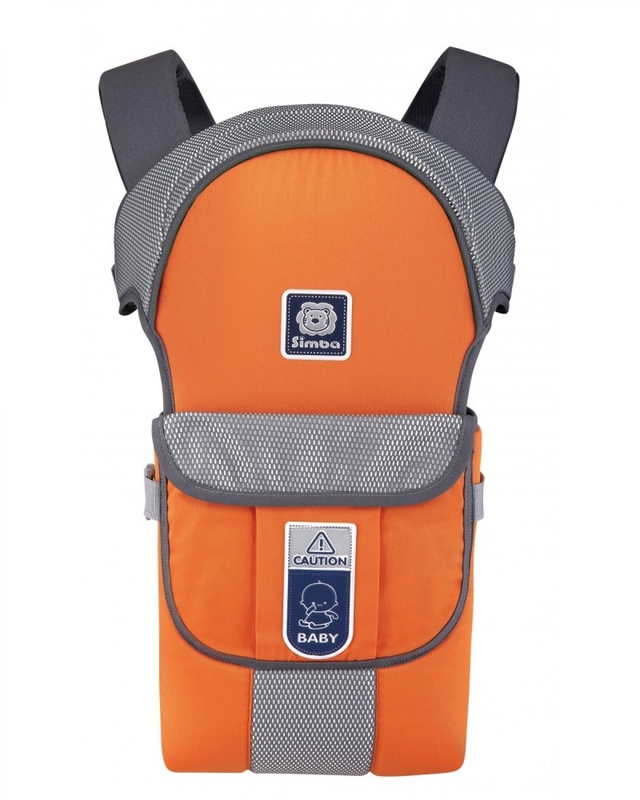 3.High density foam inter layer, providing the comfortable padding whenever your baby is in. 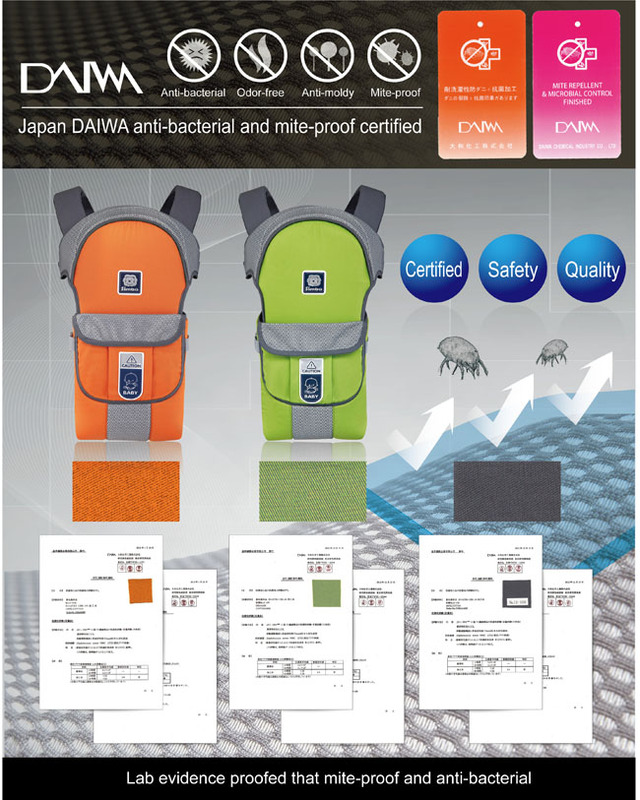 4.YKK and NIFCO buckles, in compliance with EN13209-2, durable and safe. 5.Widened shoulder straps with high density foam padding, make it more comfortable while wearing it. 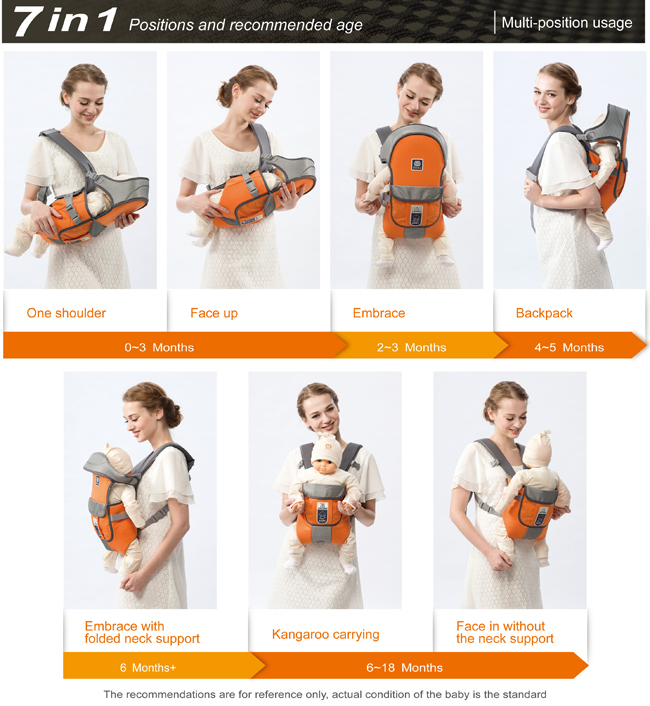 6.Detachable neck support, prevents falling from the carrier and blocks sunlight. 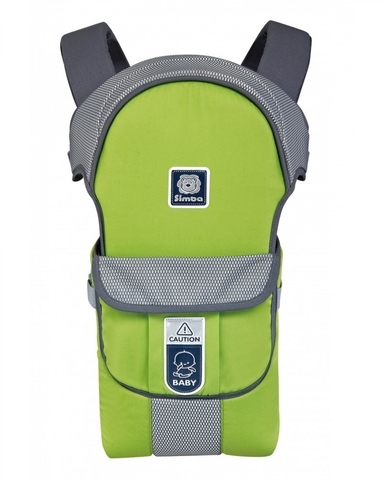 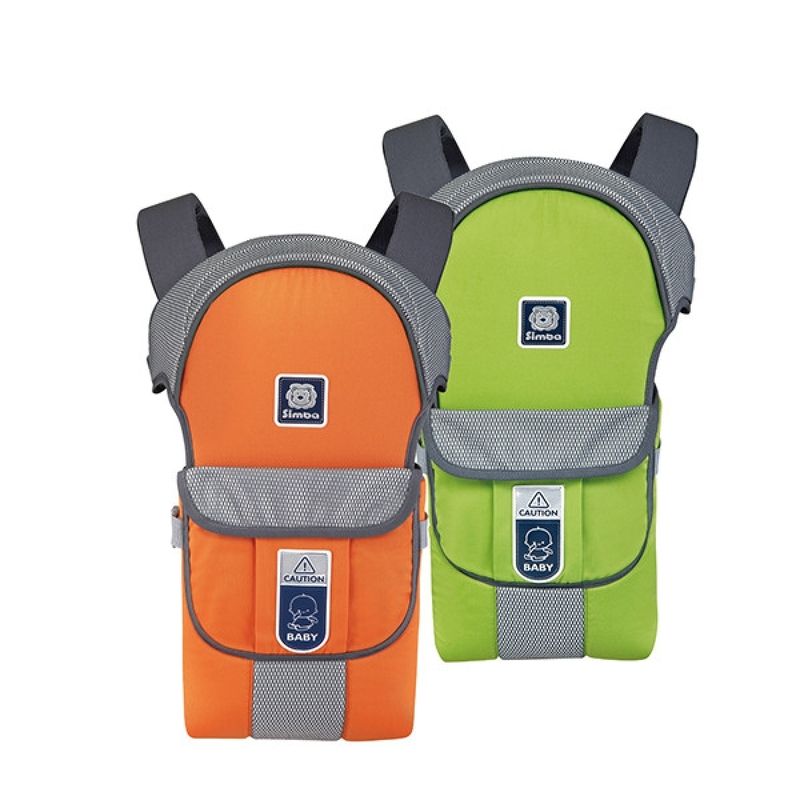 7.Widened pouch, makes it more stable and fits the baby comfortably. 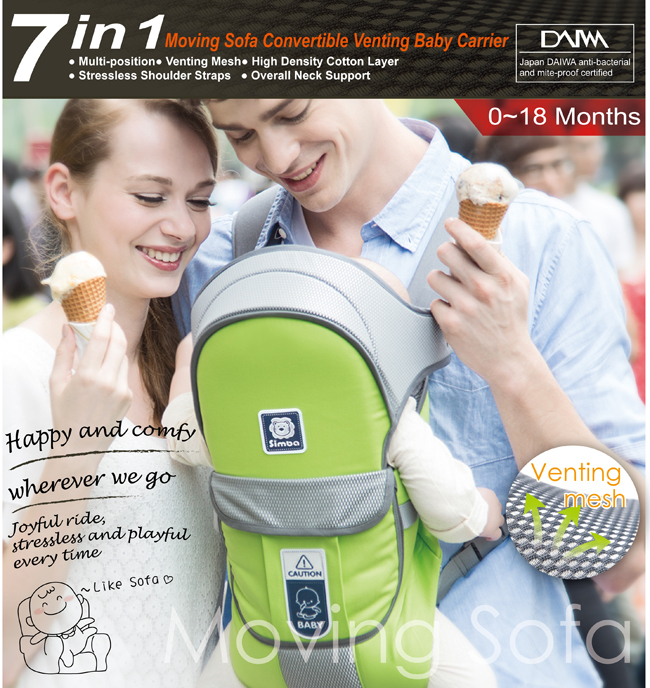 8.Multi-position usage, ideal for outdoor activities. 9.Looks good on both parents. 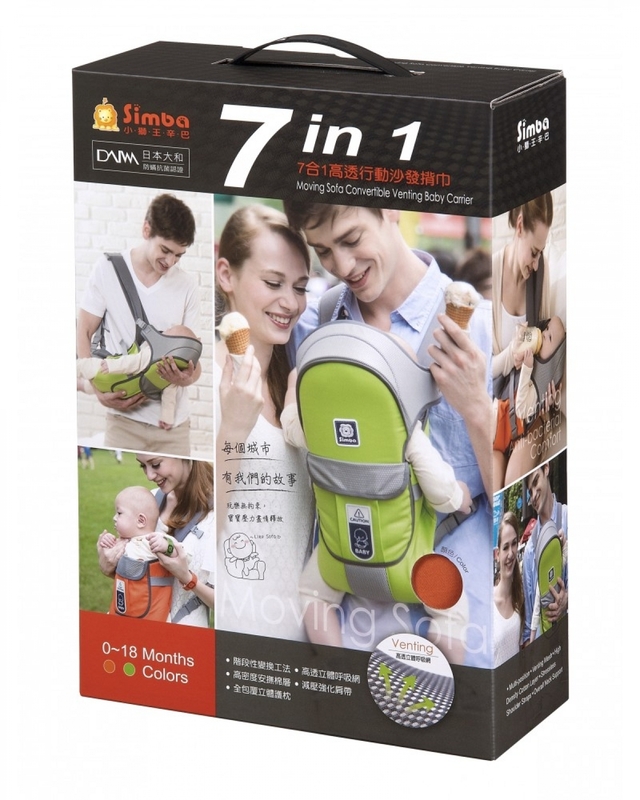 10.Comforts and eases the baby while in the outdoors.